With the new InC ommand displays and AgFiniti®, you are in control of your entire operation. 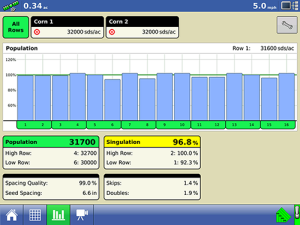 IN cab, visualize what is happening IN each row with precision detail. Take that information with you IN field on your iPad® for scouting. Have it readily available IN office for a meeting with your consultant, when making seed or fertilizer decisions. IN every season let these powerful displays go to work for you. Complete control IN your hands. Precision farming isn’t about spending endless hours crunching numbers and analyzing data. It’s about answering questions that can make you more profitable. That’s the simple idea behind Ag Leader’s industry-leading SMS Software, an easy-to-use decision-making tool to help you capture the most out of every acre. 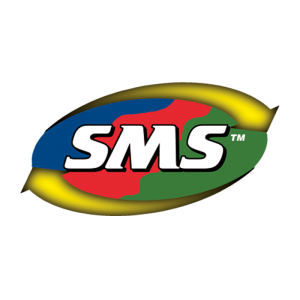 Ideal for farmers looking for more sophisticated analysis tools and consultants who are working with multiple clients, SMS™ Advanced includes all of the features of SMS Basic, plus additional tools and features designed to make analysis across multiple fields and operations easy. Being connected makes farming more efficient by providing decision-making information when and where you need it. 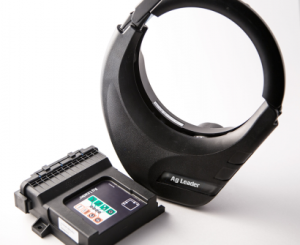 AgFiniti connect you to your data in the field, in the office, from your laptop or even your smartphone. Ag Leader believes the grower’s data belongs to the grower. That’s why we relinquish the right to access or use it. 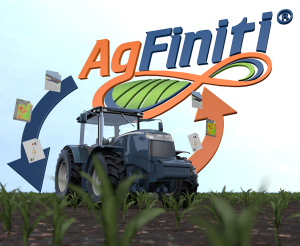 Growers can use AgFiniti with confidence, knowing their data is in their control. Gain more control over your downtime as well. Reducing troubleshooting times and increasing the time spent on the task at hand increases your operation’s efficiency. Work smarter, not harder. 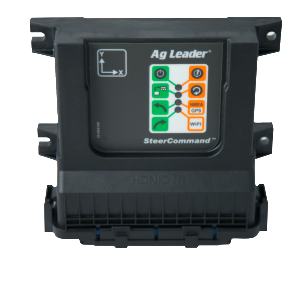 Pair your Ag Leader display with a steering system. Lower input costs and increase yield potential by decreasing gaps and overlaps. Deliver fertilizer directly to the seed trench more accurately. Install on any color of equipment and easily move between vehicles. Choose your required level of accuracy, down to sub-inch. 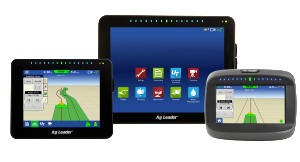 Ag Leader can revolutionize the way you farm with our autosteer technologies. If you want sub-inch accuracy, leading steering performance and simple setup, you’ll get that and much more with the new SteerCommand automated steering controller paired with GPS 6500. The newly designed OnTrac3 Assisted Steering system will reduce operator fatigue and help improve pass-to-pass accuracy — without hooking into hydraulics. Today’s high-tech seed isn’t cheap. If you’re not in proper control of how much seed you plant or where it’s planted, you’re probably sacrificing yield potential and bottom line performance. 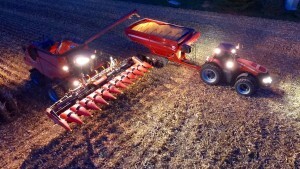 Advanced seed monitoring, sectional control, hydraulic down force & air seeder cart support. 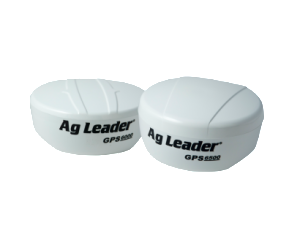 Ag Leader provides the most widely used grain yield monitoring technology in the world. Create and view yield and moisture maps while harvesting and instantly observe how field conditions affect yield. Make year-round management decisions based on this valuable information. ♦ Grain is fed into the harvester’s elevator where sensors read the moisture content. ♦ As the grain is delivered to the the holding tank, the mass flow sensor monitors yields. 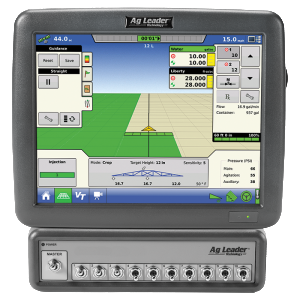 Ag Leader’s Intellislope® simplifies the process of installing field drainage tile by using an RTK GPS receiver to install tile with a positive grade through the entire run. This eliminates the need for laser surveying equipment, which can be subject to weather conditions, and adjustments to keep the plow on grade in changing topography.